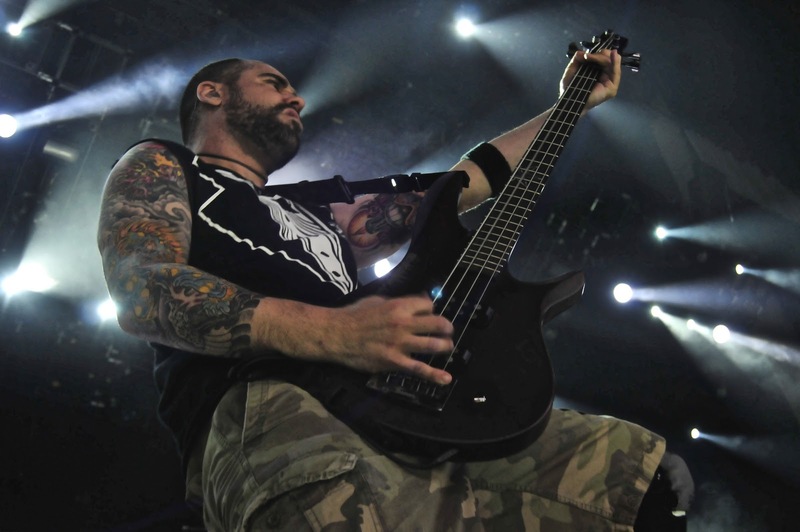 Killswitch Engage bassist Mike D’Antonio has offered this brief little update on where the band stands with a new album. Only last week, I was talking with a friend about Killswitch and what direction they’ll go with the album. With 2009’s self-titled behind them, I felt the band needed to go in a heavier direction, and write possibly their heaviest and darkest album yet (dark in Killswitch terms). And this bit of news sounds promising, regarding the blastbeats. The whole modern American metal thing is so bloated so one of its pioneers in KSE needs to make a standout record, and after all, Killswitch have always delivered the goods and been miles ahead of their peers.